Chandra (def. ): Launched on July 23, 1999, it is the largest and most sophisticated X-ray observatory to date. Did you know Chandra was the largest satellite the Space Shuttle Columbia ever launched? 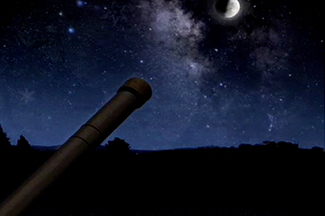 In more than a decade of operation, Chandra has had a widespread, transformative impact on 21st century astrophysics. 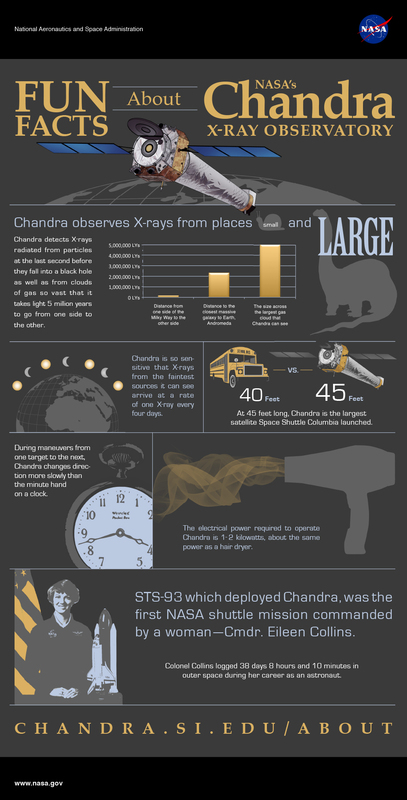 Chandra is part of a long history of X-ray astronomy, streching back to the early 1960s.